Helping enterprises, ISVs and SMBs since 1994 with software development services on various technologies. "An outsourced software development company, delivering precise solutions for your exclusive software needs"
Congruent, with its knowledge in cutting edge technologies and more than two decades of experience, gets to know what your exact requirements are, and provides precisely what you need. We help in developing one-of–a-kind software that are intended to align with customer’s unique requirements. Our technically skilled outsourced software development team has worked with clients of various sizes from different industries and delivered solutions that accord with their specified requirements, all while staying within scheduled project time and budget. We as a custom software company, offer engagement models that are designed to provide you with the flexibility and scalability to meet your necessities. 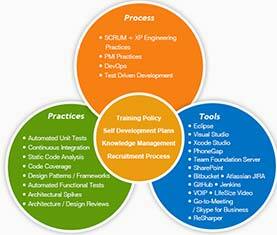 We also tailor the models to fit the type of outsourced software development services you need. Our methodology enables rapid development of complex applications while efficiently handling your changing requirements, and improving the quality through our rigorous QA process. Our UX experts ensure that your app is intuitive, and easy to navigate both on desktop or mobile, reducing the need of any special training. Security is given utmost significance, we apply strict security controls on products we develop to ensure maximum safety. 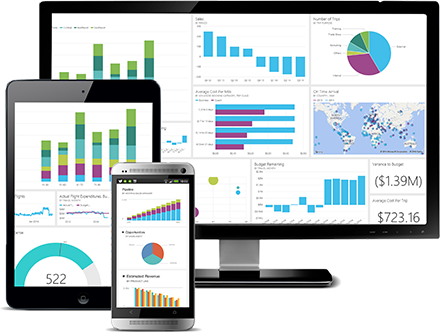 Having worked for numerous clients of different sizes, we have gathered plethora of experience in dealing with complex integrations and expertise to ensure smooth running system. Our outsourced software development engagement starts with complete assessment of size and scope of the project through an initial discovery meeting. We believe it’s not enough to just build your software, we meticulously plan how the project will be measured, tested, and deployed. Our capable teams are well experienced in working with different setup, whether you need them to be your additional software development resources or manage the entire engagement, we provide you complete flexibility when it comes to your engagement needs/choices. We have offshore strategies in place that enables us to deliver value that exceeds client’s expectation. 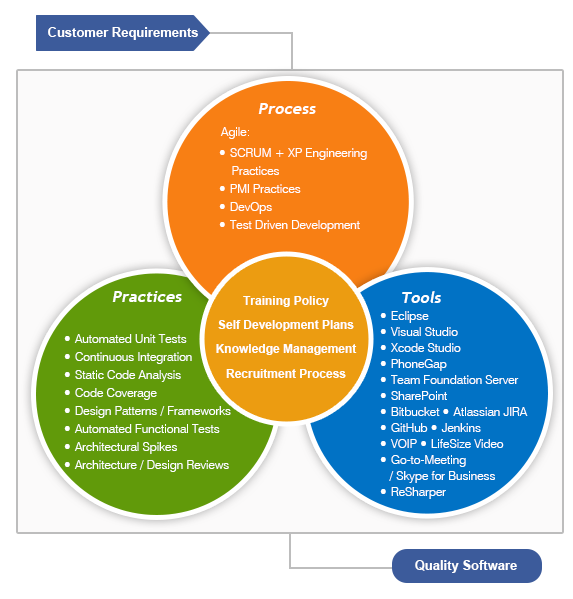 Learn more about our strategies for offshore software development. We know that mere coding and development are not enough for a project’s success, processes and practices play an equally important role. Therefore, we typically use Agile methodologies like Scrum, Extreme programming (XP), Test-driven development (TDD) etc. for our offshore software development services, along with iterative process, prototyping and development. Outsourced software development company with more than 20 years of experience; we know what it takes to make outsourcing successful. We nurture our relationship beyond mere coding & technology services; we become our customer’s trusted partner for all their technology needs. Our skill sets are vast enough to address customer’s varying demands / scenarios.